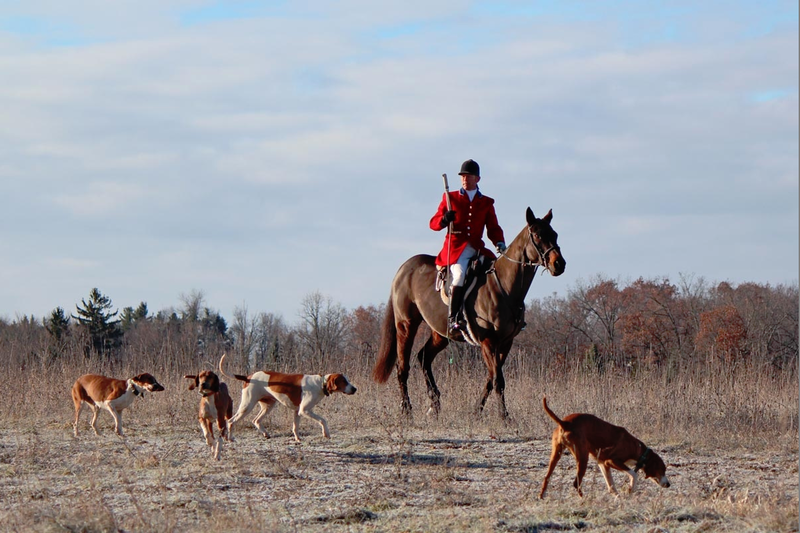 HISTORY OF FOXHUNTING IN NORTH AMERICA | Metamora Hunt Inc.
Foxhunting has existed in North America since Colonial days and was enjoyed extensively by night hunters, farmers and landed gentry. The earliest record of the importation of hounds to this country was on June 30, 1650, when Robert Brooke arrived in Maryland with his family and hounds. 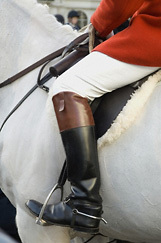 By the early 1700’s, foxhunting was increasing rapidly in Maryland, Virginia and probably other colonies. The earliest surviving record of American foxhunting in the modern manner, by what is now known as an organized hunt, maintained for the benefit of a group of foxhunters rather than for a single owner, is for the pack instituted by Thomas, Sixth Lord Fairfax in 1747 in northern Virginia. The Blue Ridge Hunt today hunts over much of his former territory. Much of what little is recorded about early hunting comes from letters written by Lord Fairfax and the diaries of George Washington. Washington, the first president of the United States, was an ardent foxhunter who owned his own pack of hounds. Washington’s diaries are laced with frequent references to foxhunts near the nation’s capital.